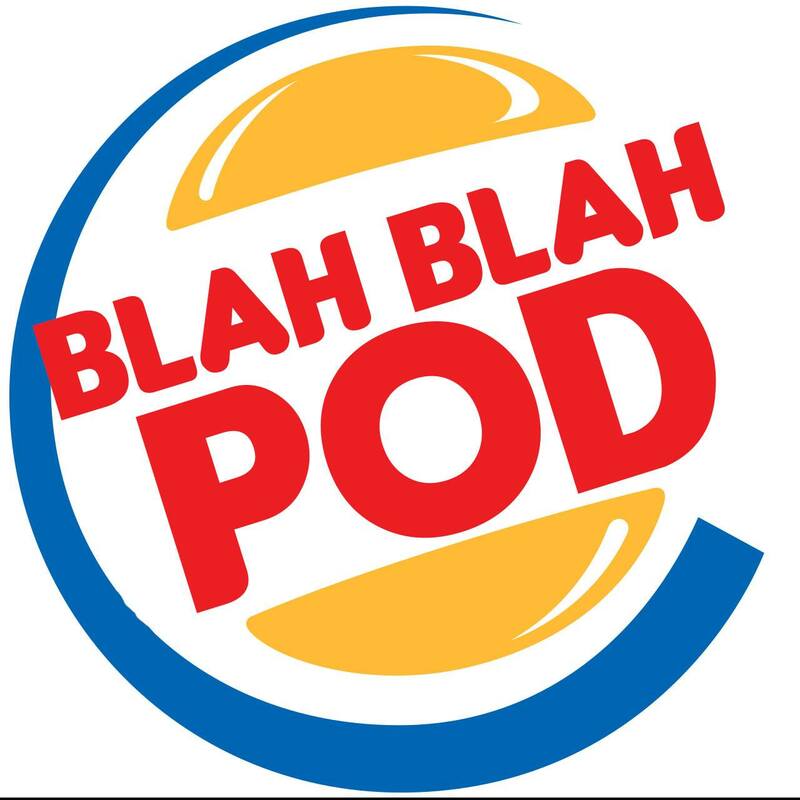 Greatest Grub II Tournament: Finals - Blah Blah Inc.
Blah Blah Podcast presents the second annual Greatest Grub tournament! This time around, the tournament features 32 of the top US sit-down restaurants in a single elimination bracketed tournament. The Finals features the Final 4 battling it out to be crowned the winner!